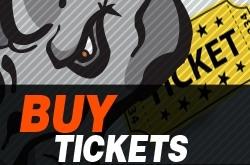 Since the Rhinos' inaugural season in 2006, the organization has seen the growth of over one hundred young men. 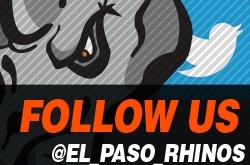 After their short stints in Rhino Country, many have gone on to continue their hockey careers at higher levels. 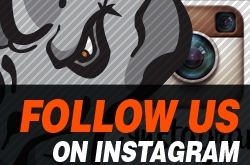 Others have entered the professional world and contributed to the success of their companies and industries. 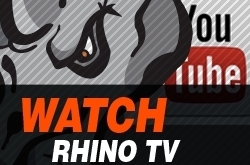 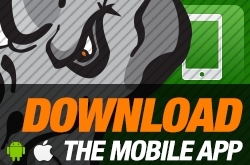 The Rhinos Alumni Association was started as a forum for all Rhinos to remain in contact. 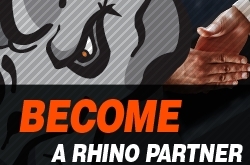 There are periodic reunions and outings that are planned and funded by former Rhinos in conjunction with the franchise. 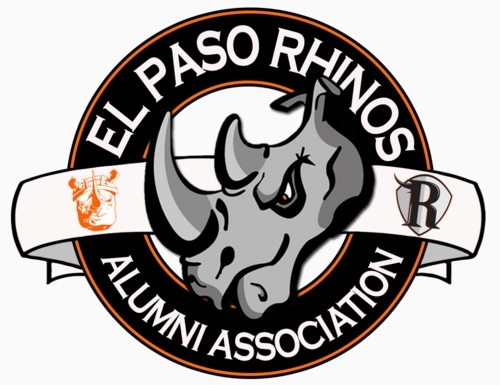 If you are a Rhino alumnus or you have any interest in supporting the Alumni Association, please email alumni@elpasorhinos.com. 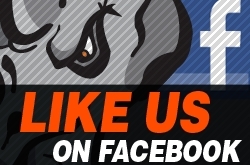 You can also check this page for occasional Alumni Association updates.